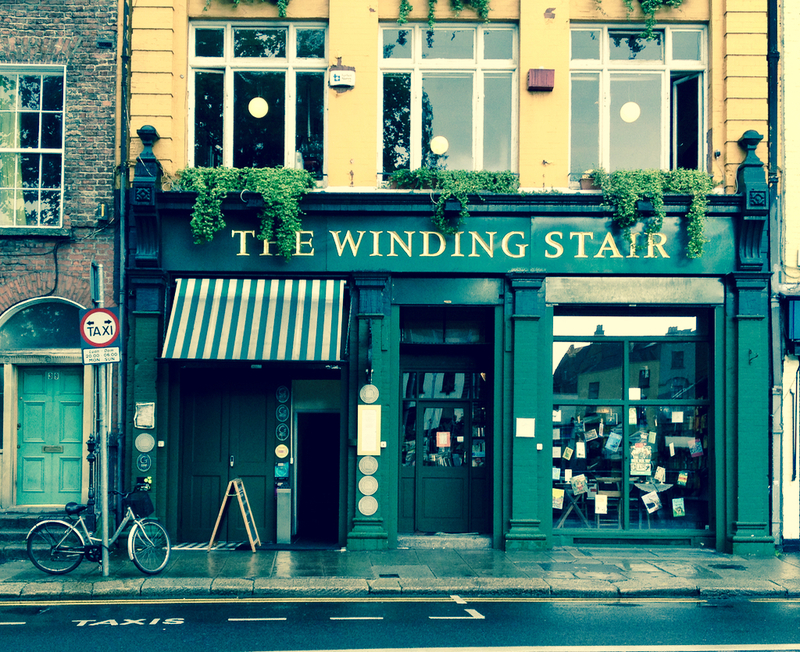 The Winding Stair Bookshop is one of the oldest surviving independent bookshops in Dublin. The bookshop has a unique atmosphere; a relaxed haven in the centre of the bustling city. The front part of the shop has a great collection of interesting new books. There is also a smaller section at the back of the shop holds second-hand books. Enjoy a coffee at one of the window tables and admire the riverside view. The Winding Stair restaurant next door is one of Dublin's finest restaurants, with the emphasis very much on quality produce, simply but deliciously cooked.